This step-down power supply module comes with Beautifully acrylic Enclosure. 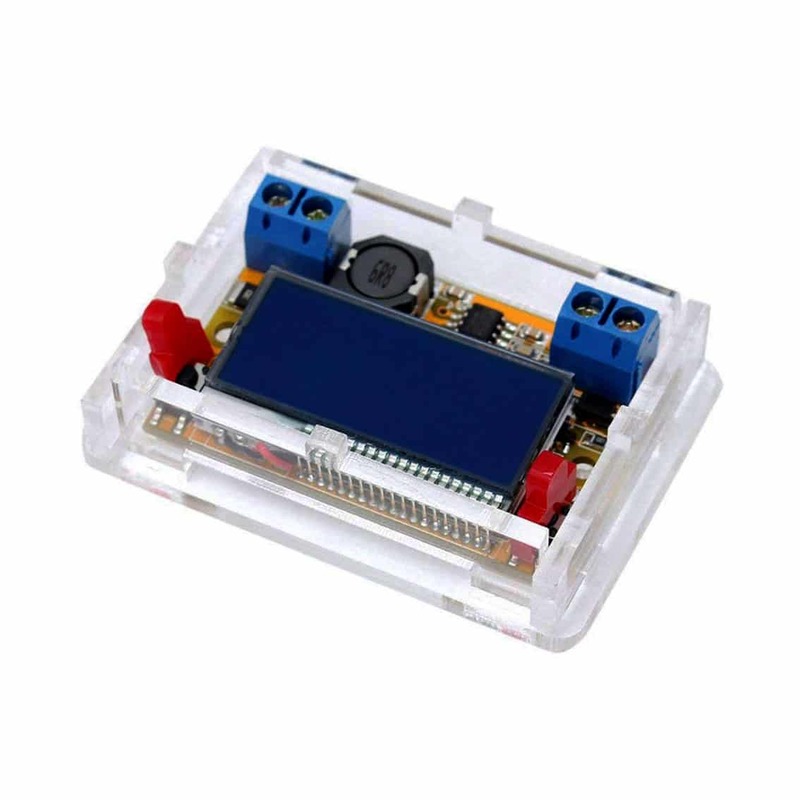 This step-down power supply module comes with a beautiful acrylic enclosure. 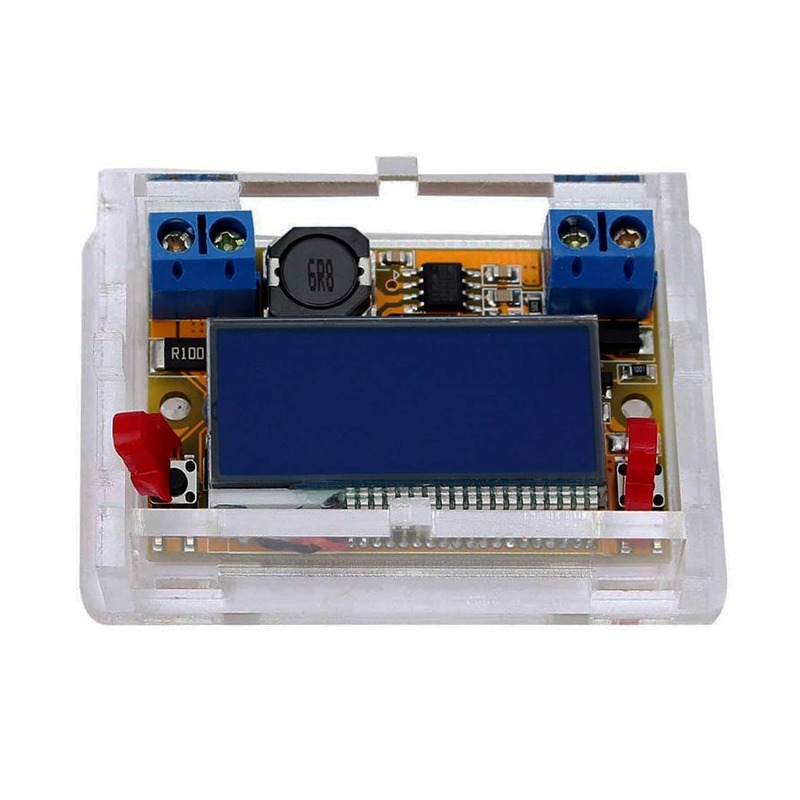 Voltage and Current can be displayed simultaneously using STN liquid crystal display screen, blue background and white character, wide angle and wide field of view. 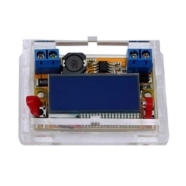 The left button is used to reduce the voltage, the right button is to increase voltage. pressing button one time can adjust 0.04V voltage, press and hold for more than 1 second can quickly adjust voltage. Power-off status, press and hold the left button access the power, the display starts flashing, release the left button. 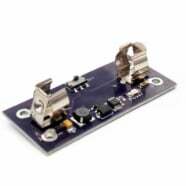 If the voltage is less than 5V, press the right button to increase the voltage to 5V. 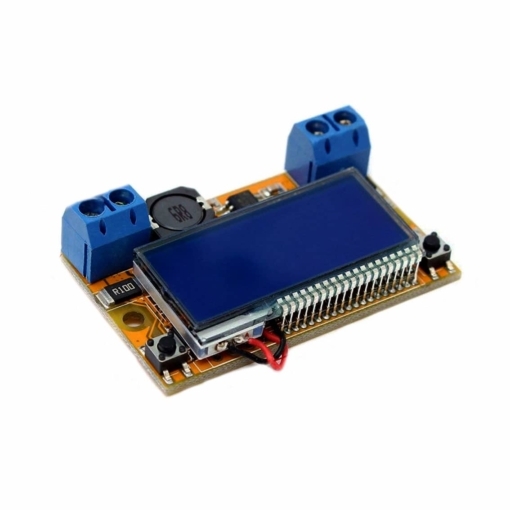 When the LCD display voltage of 5V(sometimes it shows 4.99V), turn off the power, the calibration is complete. 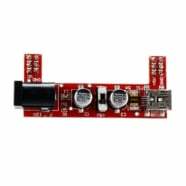 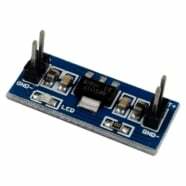 Input Voltage: 5~23V, Max 23V, recommended using within 20V. 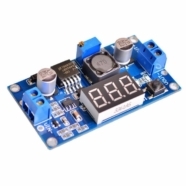 Input voltage must be higher than the output voltage 1V above. Please check the input positive and negative polarity before connecting, the reverse may damage the components. 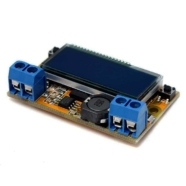 Output Voltage: 0~16.5V adjustable (It can save the last set voltage automatically).